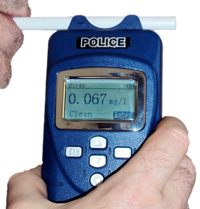 AT8600 Breath Alcohol Detector is designed specifically for police enforcement as a detection tool, thus reducing the occurrence of major accidents. 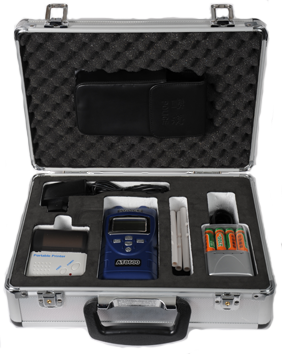 This device uses a large LCD screen and white mouthpieces to ensure health and hygiene of people being tested. The user of this instrument is free to set high and low alarm values and other information as well as instrument sound alarm. Thanks to the variety of icons of its Display, operations are simple, straightforward and easy to use.